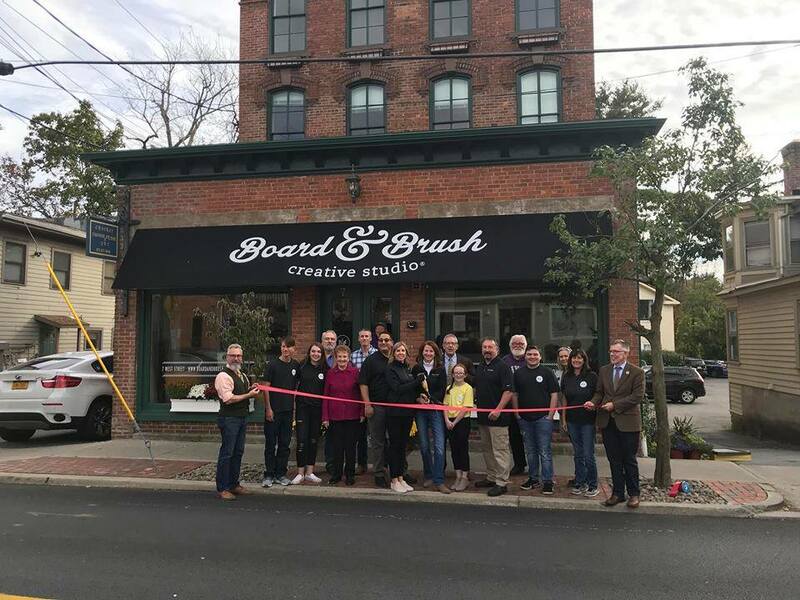 Board & Brush Warwick, NY is NOW OPEN! 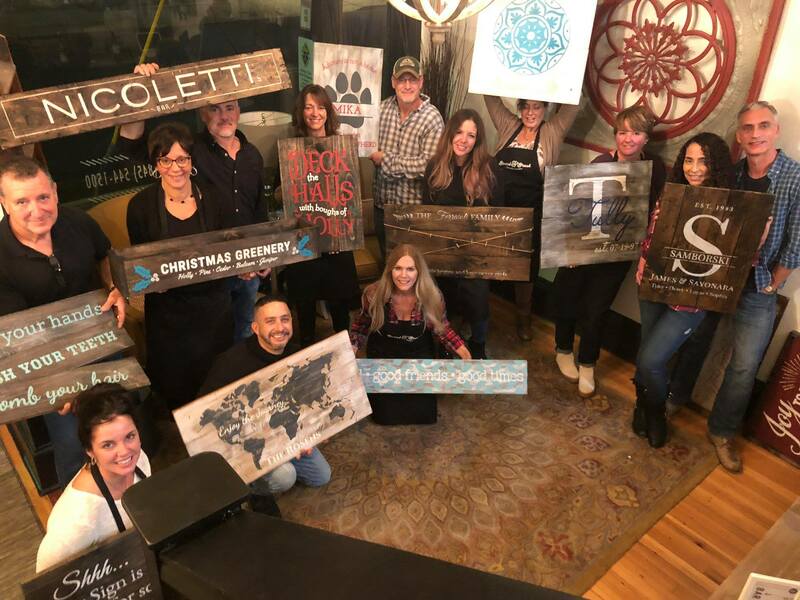 We are so excited for Christine Russell & Theresa Episcopio our friend duo who opened Board & Brush Warwick NY! 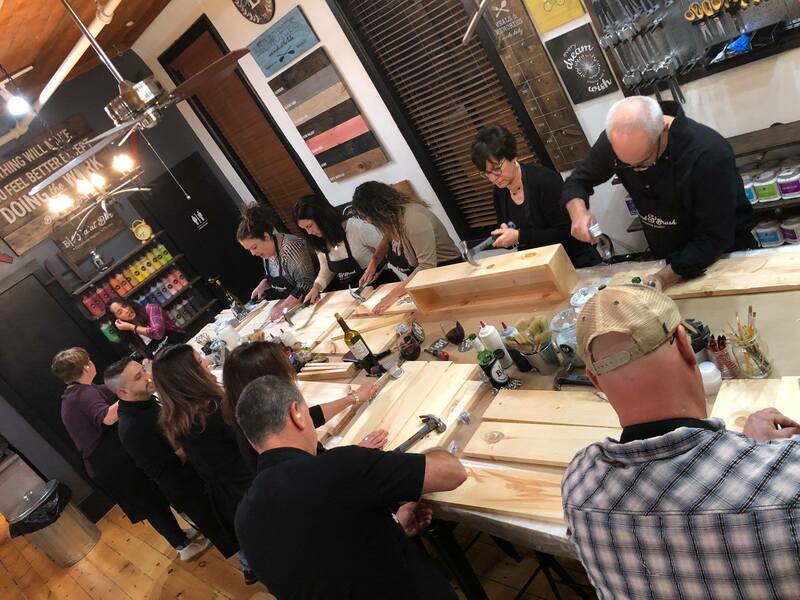 Warwick is the perfect big city suburb nestled in a valley 60 miles from New York City, near the borders of New Jersey and Pennsylvania. 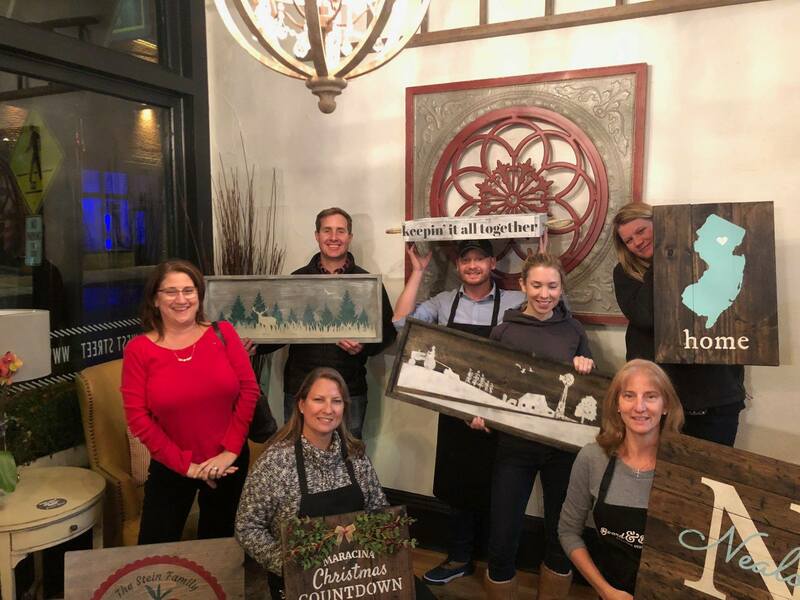 Whether you need a place for a date night, girls night out, bridal shower or bachelorette party, Board & Brush is the perfect place to test out your creative juices and make your own piece of DIY decor! 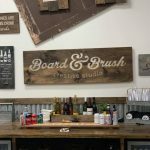 Board & Brush Warwick is located at 7 West Street just off Main street in the Village of Warwick. 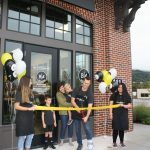 We are across the street from Halligan’s Pub.